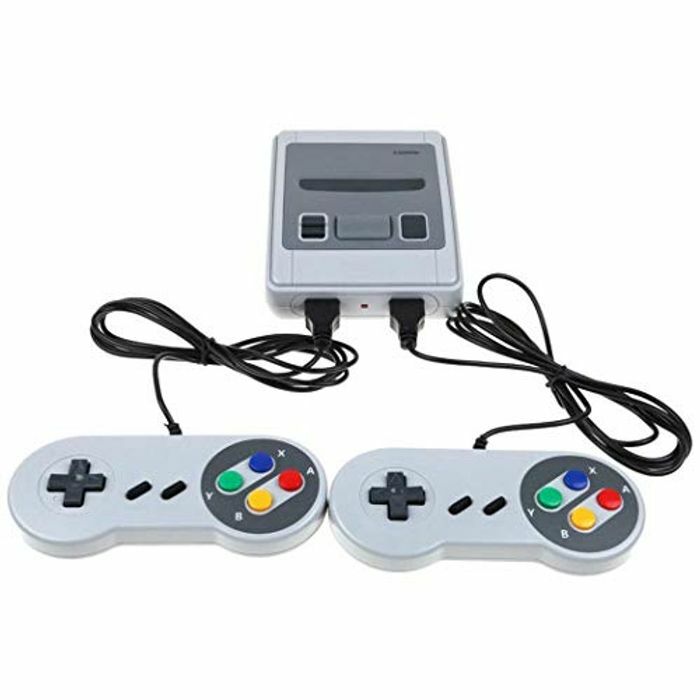 Classic Game Console Built-in 621 Games 80% OFF!! Classic Game Console Built-in 621 Games 8-Bit Mini HDMI Handheld Video Game Console 80%!!! OFF!! Not a glitch or promotion. Just a seller increasing the price to make it look like a good offer. Lots of Chinese sellers do this and people fall for it .